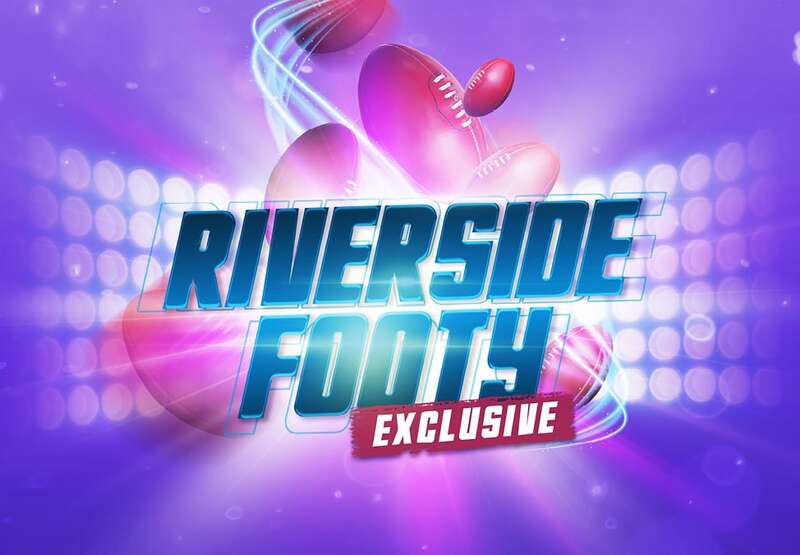 We’re giving Riverside Room members a chance to win tickets to the footy every week. Simply play on your favourite Gaming Machines to earn entries and you could be winning a double pass to either a West Coast Eagles or Fremantle Dockers home game at Optus Stadium! 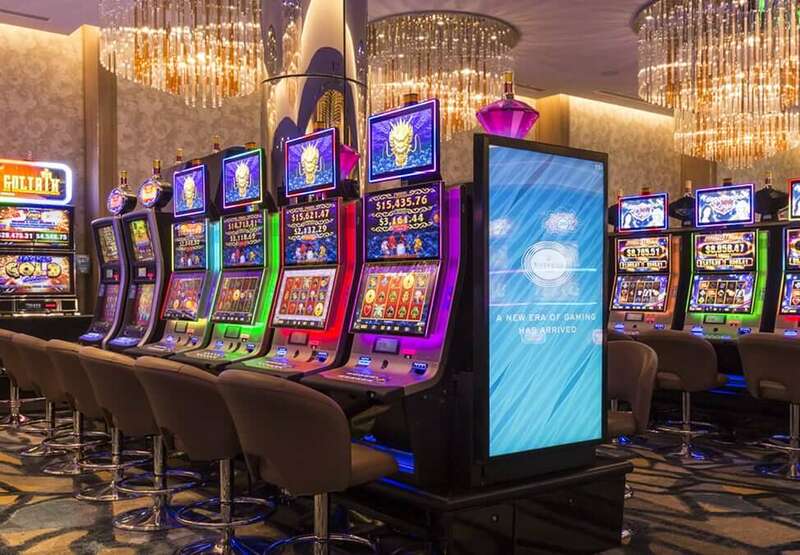 Play on eligible Gaming Machine and for every 50 Gaming Machine points earned you will receive one entry. Visit a VIK from 4pm – 7.55pm to print your entries and then be at the draws in the Riverside Room for a chance to win. Prize Draws: Every Tuesday at 8pm in the Riverside Room. Conditions apply, click T&Cs panel for full terms and conditions. You must be present to win. Open to Crown Rewards Silver and above members playing on eligible Gaming Machines. Excludes any Rapid products, Vegas Star, Lucky Sic Bo, Lucky Big Wheel and Fusion terminals. 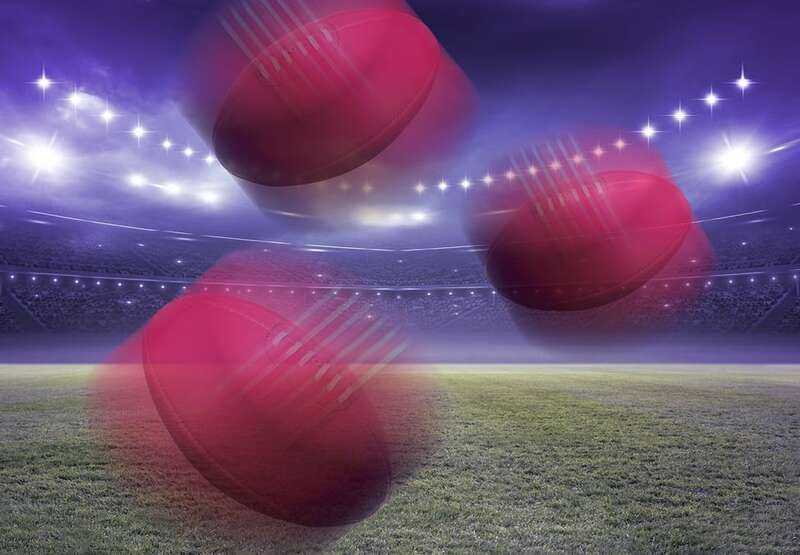 Double pass tickets are for either a West Coast Eagles or Fremantle Dockers home game at Optus Stadium the week of the Prize Draw.